I have had rosacea now for about 6 years. It was something that really just showed up one day in my early 20’s and appeared at first just as a flush on my right cheek. I didn’t realise that I needed to see a dermatologist until I couldn’t calm the redness down and small white heads kept appearing in that spot. 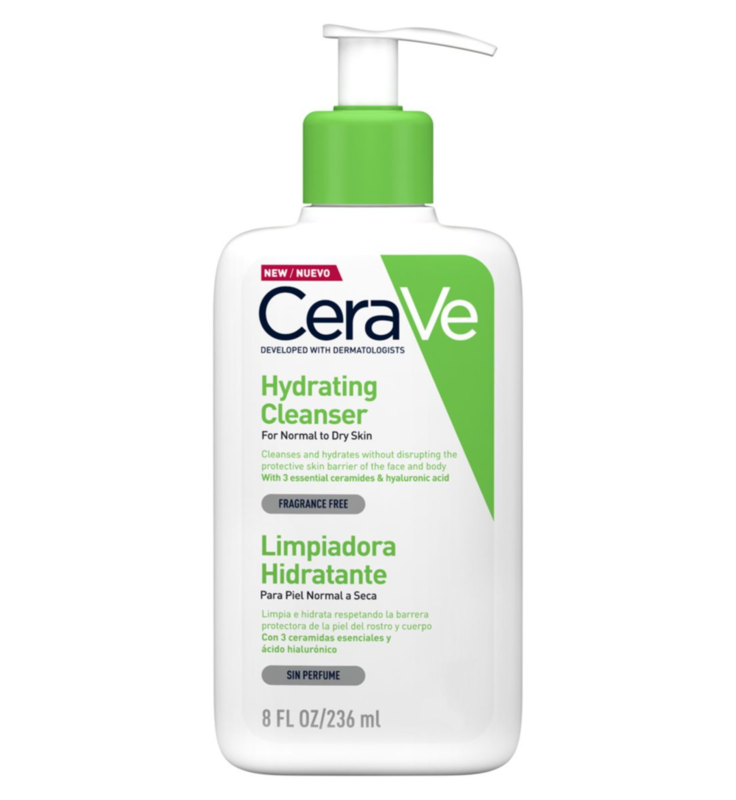 My doctor diagnosed me with Rosacea, which runs in my family, and recommended I changed my skincare regime to something more gentle as I had still been using quite aggressive products from my teenage breakout years. She reminded me that Rosacea is a condition that’s cause is unknown and there currently is no known cure, so it is all about controlling this condition. My rosacea has gotten worse with time, spreading to both cheeks and my chin. Over the years, I have had periods of full blown rashes that look like acne, and take up to a few weeks to settle down. The condition got much worse when I moved to London 4 years ago, I think this is down to a change in weather, increase in alcohol consumption (whoops), and lack of sleep/stress that has come with city living. Last year, around this time of month, it was the worst it has ever been, and I had to call in back-up, seeing Pamela Marshall at Milk & Mortar. 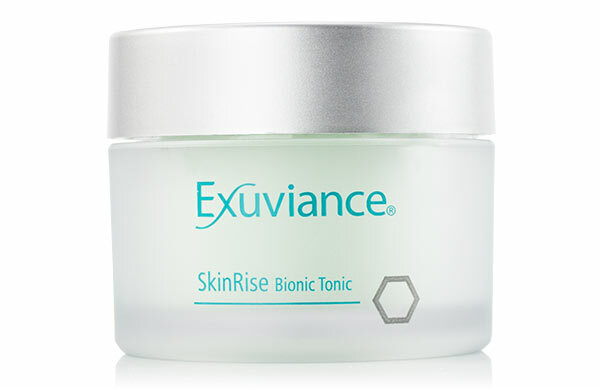 She introduced me to Exuviance (NOT SPONSORED), which has pretty much changed my skin and helped to reduce redness and manage the rosacea. Treatments I have received in the past and that have helped improve my rosacea temporarily include: BBL, LED Light Therapy, HydraFacials, and Oxygen Facials (great before an event). 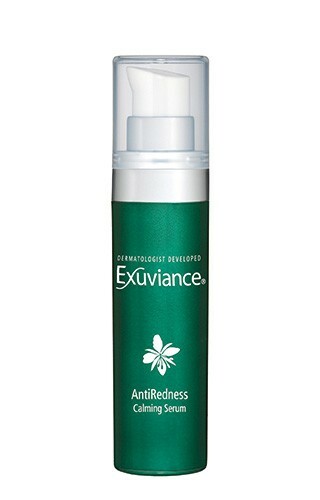 I have not found a treatment that has cured my rosacea and topical creams have also not gotten rid of it all together. My rosacea triggers are: lack of sleep, stress, spicy food, harsh skincare products, change in weather, over-exposure to sun, hard water, deviating from my current skincare regime, exercise and long haul flights.